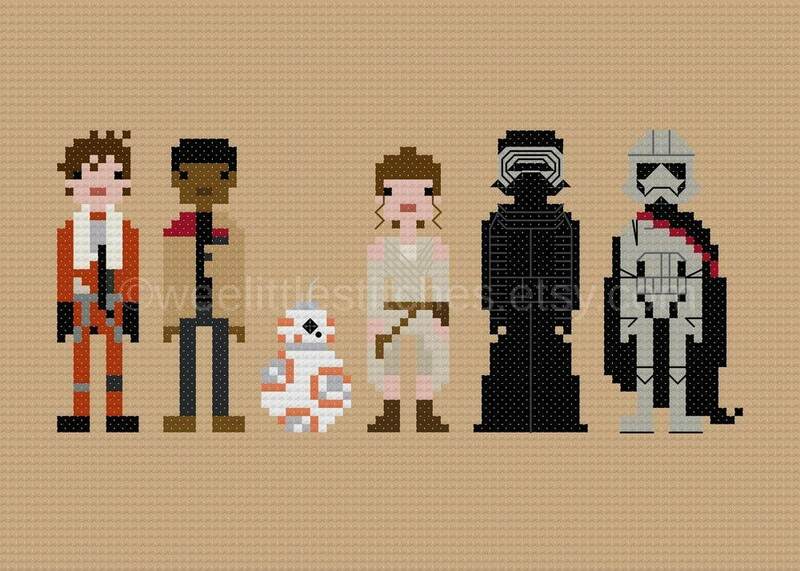 Finally the new Star Wars pattern everyone has been asking for! 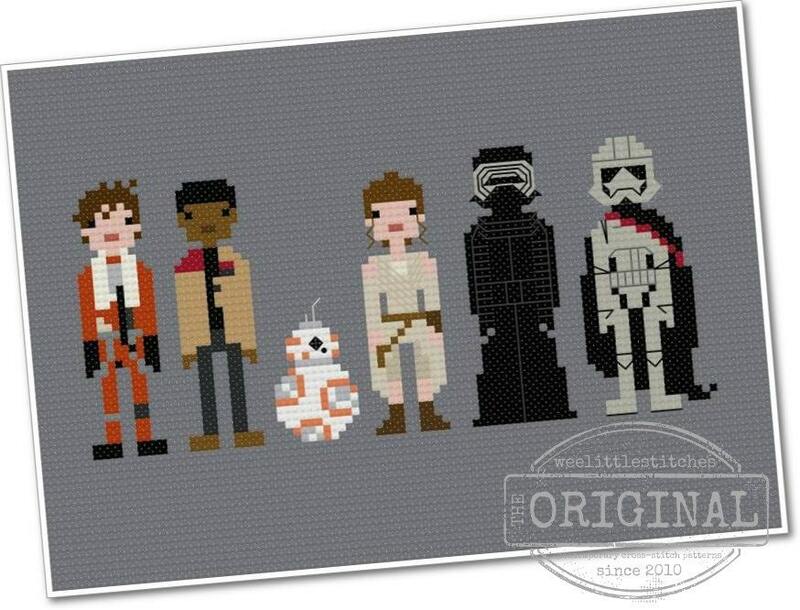 Featuring Poe Dameron, Finn, BB-8, Rey, Kylo Ren, and Captain Phasma, this cross-stitch makes the perfect gift for the Star Wars fanatic in your life... or for you - that's cool too! Want to stitch more Star Wars? Jabba's Palace and the Planet Endor coming soon!